A man was taken into custody and more than 200 chickens were pulled from a home in a cockfighting ring bust on Friday night. 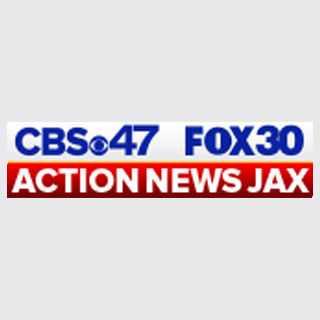 Action News Jax's Ben Becker went to the scene and said authorities told him there are no signs that cockfighting was taking place at the home. When they got there, they found some 200 chickens. Deputies are waiting for warrants so they can seize the chickens.